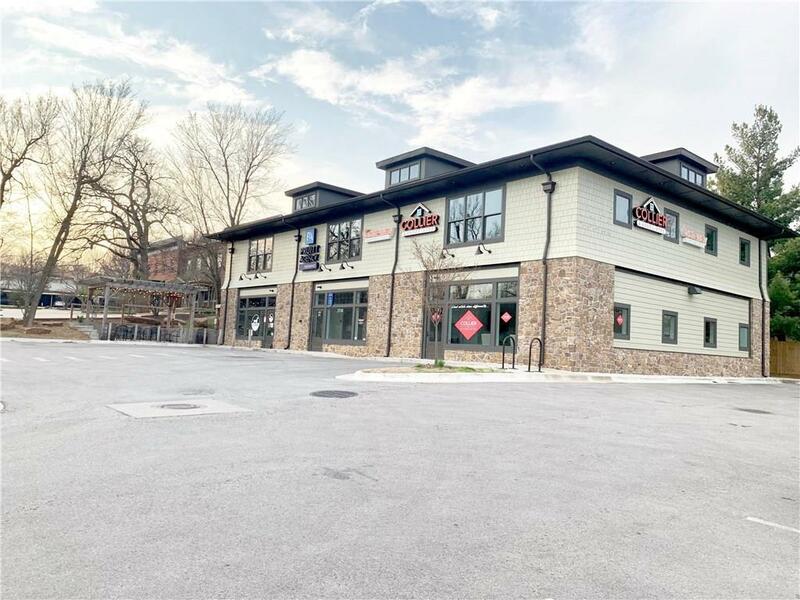 Prime Location with excellent sign visibility and high traffic count. 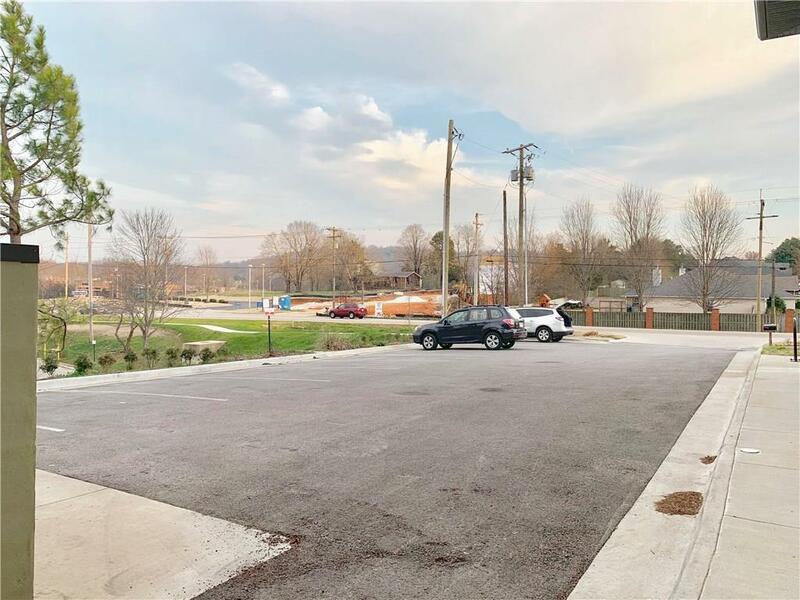 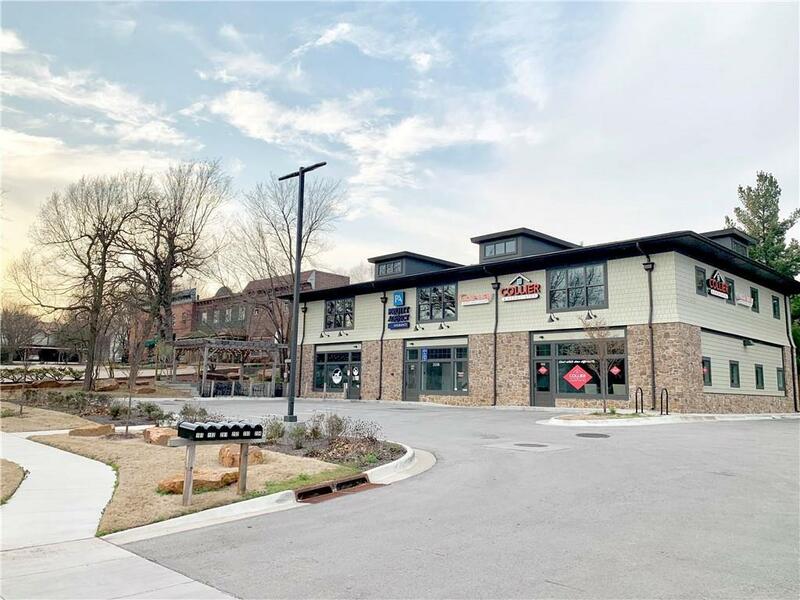 Located in a heart of Fayetteville at the corner of Crossover and Mission!Commercial space can be for office, massage or spa, small clinic, or restaurant and or other options you need that's suitable for the space.Owner will divide the 2300 sd ft space up to a minimum 1000 sq ft. 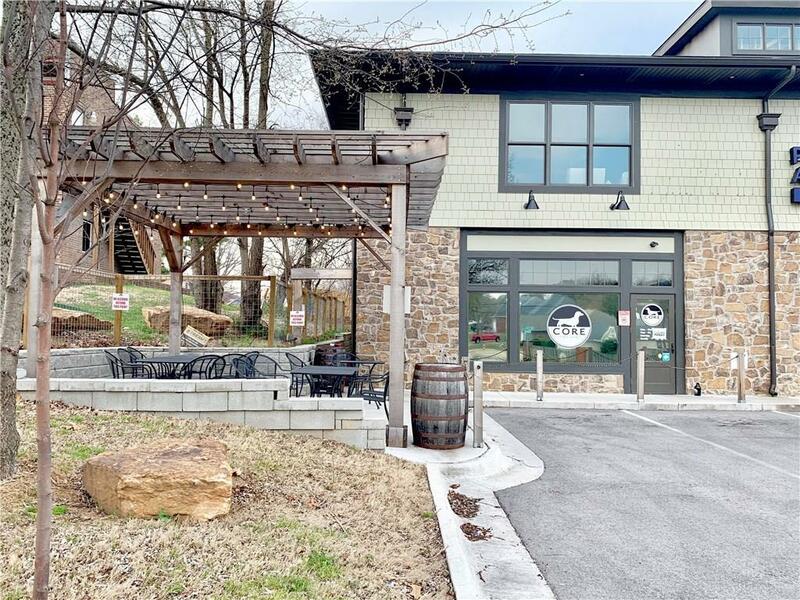 Listing provided courtesy of Collier & Associates-Bentonville Branch.